The Food and Drug Administration (FDA) has issued warning letters to two dietary supplement makers and accused them of making illegal claims. The agency said the two firms have marketed products containing tianeptine as a treatment for opioid use disorder, pain, and anxiety. The FDA acted after it said it received reports from consumers of adverse events associated with the products. The warning letters went to Jack B Goods Outlet Store for its Tianaa Red, Tianaa White, and Tianaa Green products and to MA Labs for its Vicaine product. The products are sold as dietary supplements and declare tianeptine sodium on the labels. The letters to the company charge that the products are actually unapproved drugs. While the FDA regulates dietary supplements, it does so in a much different way than it regulates drugs. A drug cannot be sold until it receives FDA approval. Makers of dietary supplements are prohibited from marketing misbranded or adulterated products, but the companies themselves are responsible for evaluating them for safety and purity. In most cases, the FDA acts only when a problem arises. 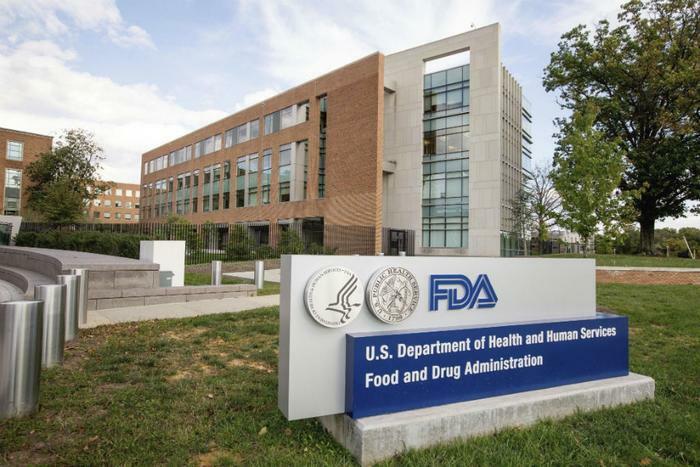 FDA Commissioner Dr. Scott Gottlieb says the FDA is currently reviewing dietary supplement regulations and will have more to say about potential changes in the future. "We’ve seen growing instances where profiteers are pushing potentially dangerous compounds – often with unproven drug claims and crossing the line when it comes to what defines a dietary supplement," Gottlieb said. In August the Centers for Disease Control and Prevention (CDC) warned that clinical effects of tianeptine abuse and withdrawal can often appear to be opioid toxicity and withdrawal. The CDC also reported that there has been a rise in tianeptine exposure calls to U.S. poison control centers in recent years, making it appear to be a growing public health risk. Tianeptine is a chemical compound used to treat depression in some countries, but the FDA said it can produce neurologic, cardiovascular, and gastrointestinal signs and symptoms.